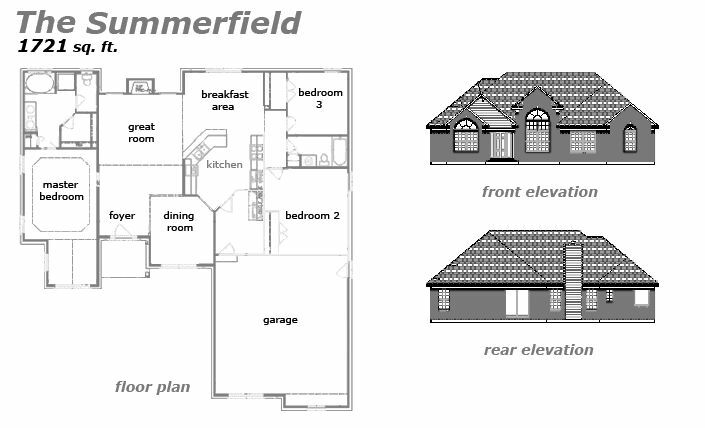 The Summerfield – 1721 sq. ft.
An expansive and luxurious brick home with lots of natural light and giant windows, just waiting to be built for you! Step up to the covered porch and into the large foyer and great room with a fireplace. The kichen has plenty of counter space with a breakfast area and private dining room. The master bedroom suite features one giant walk-in closet and a huge private bathroom with a jacuzzi and a shower. 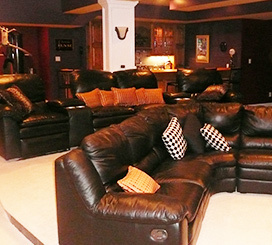 The 2 car garage guarantees plenty of storage space. 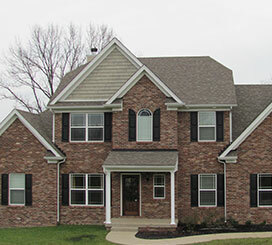 Let Jeda Homes be your builder for this magnificent home. We’ll make sure your unique style is represented in every facet of construction. 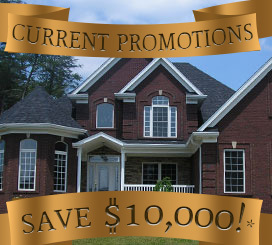 Choose the paint color, floor style, brick and shingles, even the interior doors and hardware! Everything will be just the way you want it. 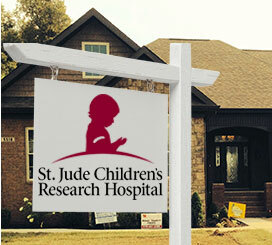 Let Jeda Homes bring these blueprints into a real place you’ll call home. Contact Us today!